We hire bouncy castles in Mansfield, Ashfield or Nottingham! We also provide Party Entertainers, Mobile DJs, Discos, Face Painting, and Much More. A little bit about us We’re the entertainment experts! 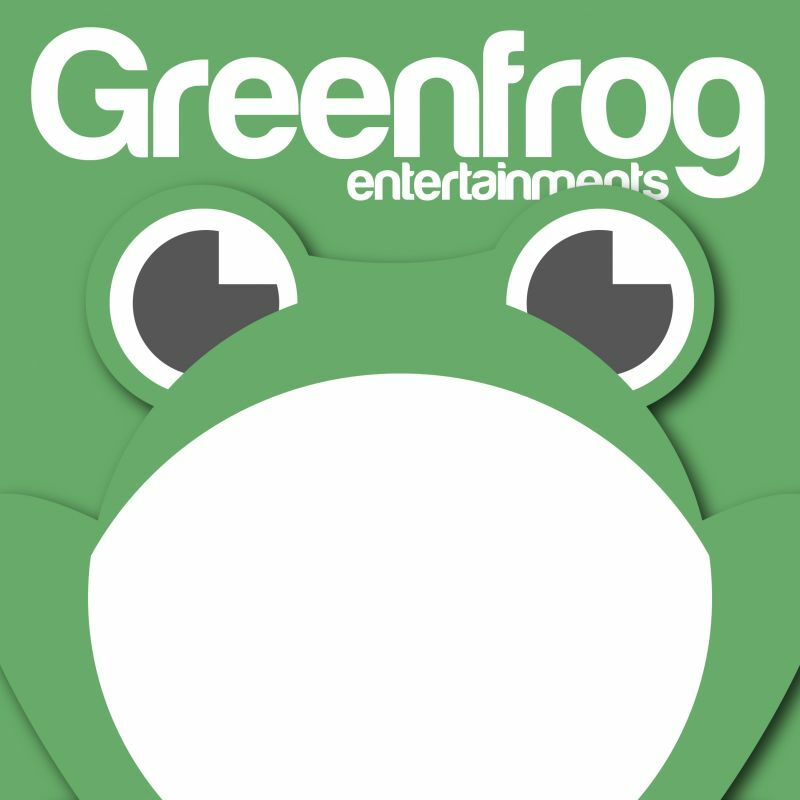 When it comes to having fun, Greenfrog Entertainments are your go-to guys! We have offices in both Mansfield and Lincoln, we’re one of the leading providers of entertainment services across Mansfield, Nottinghamshire, Derbyshire and Lincolnshire. Established in 2016, we’re growing year on year and already have a great reputation for top-notch quality and service. We have a modern choice of bouncy castles all available to hire indoors or outdoors on grass. Our bouncy castles are regularly updated with new themes and styles each year. We specialise in: Bouncy castles (wide choice of themes) Bouncy Castles Discos and kids’ entertainers Face-painting and soft play parties Professional DJ hire Wedding receptions Corporate events, charity functions and awards ceremonies Any other kind of party you can think of! We’ve worked with many leading brands, local authorities and other organisations across the East Midlands and UK – earning lots of repeat business thanks to our reliable, professional approach. A safe, ethical service you can trust Of course, we want you and your kids to have fun when you hire our services! But safety always has been, and always will be, our top priority. All our colleagues hail from an entertainment and leisure background, so you can rest assured we know what we’re doing. That means you’ll never hire a cheap, substandard or dirty product when you choose Greenfrog Entertainments. We believe in safety, quality and professionalism, and we don’t cut corners. You can relax and enjoy the party, knowing your kids and other guests will be safe – and guaranteed a fantastic time! Our health and safety credentials Our bouncy castles and soft play products are manufactured to stringent quality standards. These include British Standard BSEN 14960 and the Performance Textiles Inflatable Play Inspection Scheme (PIPA) standard. All our bouncy castles also have an annual test certificate issued by the Register of Play Inspectors International (RPII). Our electrical items are all PAT tested by a qualified electrical engineer. We hold Public Liability Insurance up to £5 million per claim. Open 7 days a week for your convenience Our expert team are on hand from 8am to 8pm every day of the week. So if you’re organising a kids’ party, wedding reception or other event, why not get in touch to ask our advice? We’re always happy to answer questions and share our extensive party planning knowledge with our customers! Get in touch today For more information about our range of themed bouncy castles, soft play hire and other services, please call us on 01623 594 111 or email hello@greenfrog-entertainments.co.uk. And don’t forget to check out our reviews on Facebook!